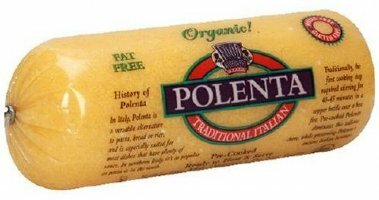 Not enough people know about polenta. 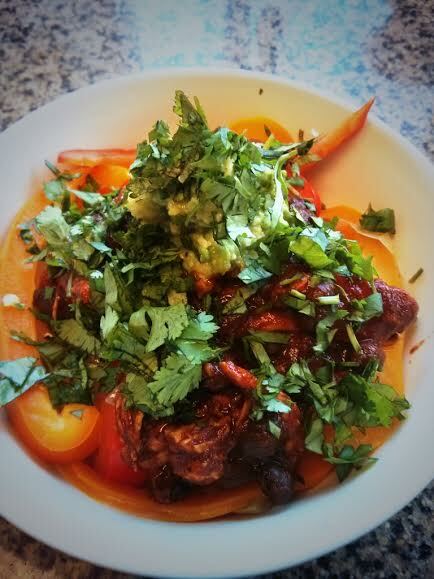 I am constantly surprised that some people have never heard of the food, yet alone tasted it. It is by far one of my favorite foods to prepare and eat. It is buttery, extremely flavorful, versatile, and pairs well with a lot of different flavors. According to Wikipedia, polenta is ” cornmeal boiled into a porridge, and eaten directly or baked, fried or grilled. The term is of Italian origin, derived from the Latin for hulled and crushed grain. It comes from the same base as “pollen”. 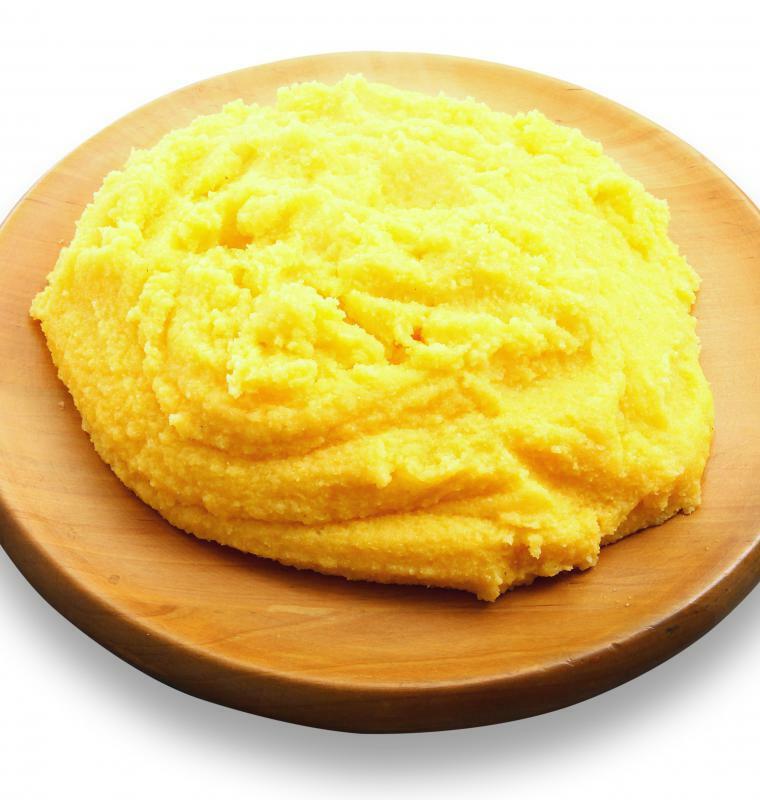 Polenta is a cross between porridge and a side dish like rice, but with a corn flavor. Although there are a variety of ways to make and prepare polenta, it usually has a cheesy corn-like taste and incorporates cheese and butter. When looking for it in a supermarket it is sold two ways. As a dry flour/meal that needs to be cooked or the grains are already cooked usually in a log or square. 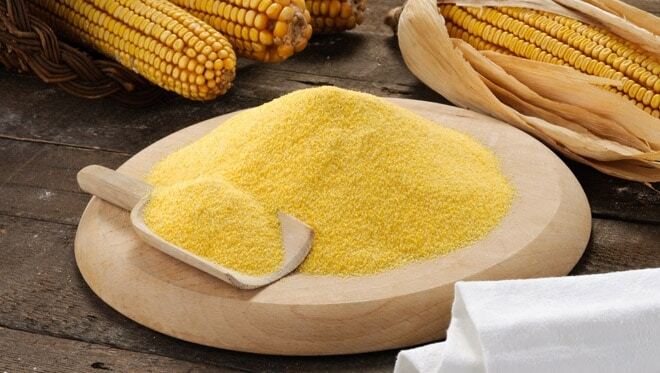 If buying corneal grains, it is usually found in the bulk section. It must be cooked using some type of liquid. Or you can buy it in the supermarkets already made. I like both for different reasons. Making polenta from the flour(whisking it into boiling water and vigorously whisking for 10 ish minutes) is the one I make most often. After adding cheese and/or butter it is effortlessly good. Buying it pre-prepared is easy and also very tasty. This variety is also best if you are frying or grilling the polenta and need it to hold its form. This eliminates the step of making it ahead of time and letting it set so that it has a stable/set consistency. The grain version should always be prepared 1 part polenta to 4 parts liquid. In the past I have used chicken stock, water, milk, and even almond milk(gross not good). My favorite proportion is 2 cups of milk, 2 cups of water to 1 cup polenta. Bring the liquid to a boil and then slowly add the cornmeal grains. Reduce the heat, then whisk away. Do not leave the stove top vicinity;it tends to bubble and splatter so constant whisking is a must. You will know when it is done when it becomes very thick. If using prepackaged polenta there are many different ways.This form is easy if you are in a time crunch or don’t want the extra step of preparing the polenta from the flour and then letting it set. One is to add it to a pot over low heat with a little bit of water to make it more of a mush with a fork. Another is to keep it in its form and slice it for grilling or baking. More on this below. The possibilities are really endless. Tomato based sauces are my go to, but other flavors are great options as well.